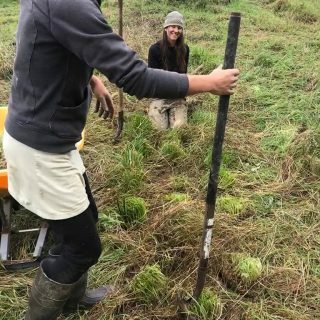 The Stout Oak Farm crew got down to business last fall, cultivating sleeping soil, dividing up some gorgeous flower and herb crowns, and taking steps to begin the transformation of bare ground near our “Big House” hoophouse to establish our new perennial herb garden! 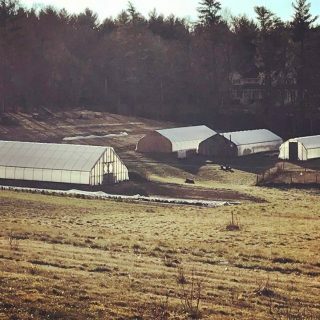 We’re looking forward to our 2019 “To-Do” list with the addition of many delicious, fragrant, and New England hardy herbs, both annual and perennial, soon to be available this summer, and in the following years to come! With the addition of such perennials as chives, lovage, sorrel, and sage (just to name a few! ), along with medicinal flowers like echinachea, comfrey and bee balm, this perennial garden will provide herbs to add flavor and fragrance to your dishes, while also offering forage for wild pollinators and retaining our garden soils with strengthening root systems. These perennials will providing us with years of production, while adding a beautiful spot to rest your eyes while soaking up the landscape here at Stout Oak Farm! 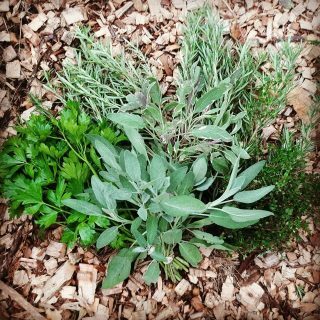 Look for our fresh cut herbs throughout the season at our farm store and local farmer’s markets. 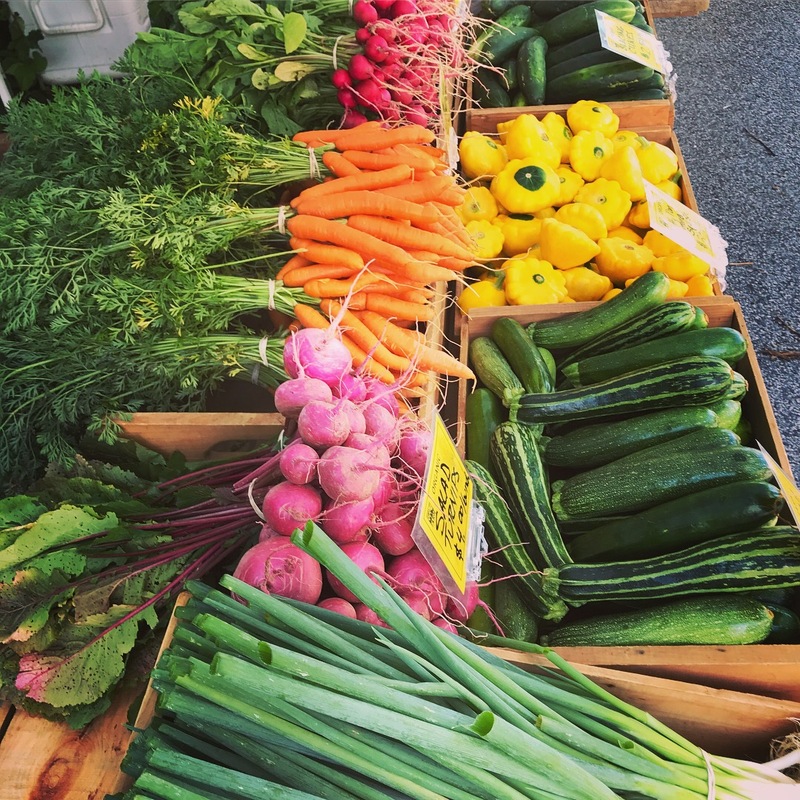 To our local chef friends, look through Three River Farmers Alliance for our list of seasonal varieties available throughout spring, summer, and fall!